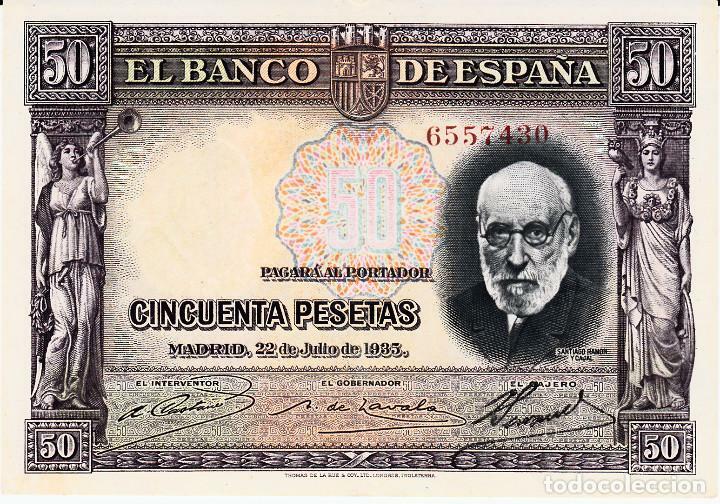 BILLETE DE 50 PESETAS 1935. 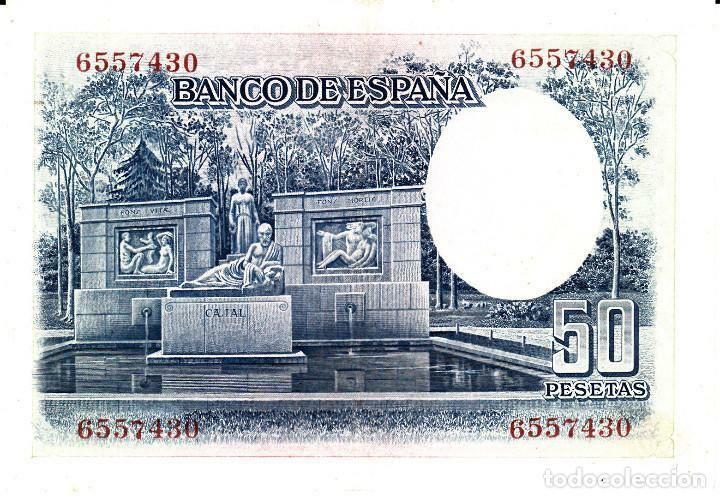 BILLETE DE 50 PESETAS. 1935. Oficial Time TC: 20:25:13 TR: 140 ms.